Hearing God is not just something you do. Hearing God is someone you are. 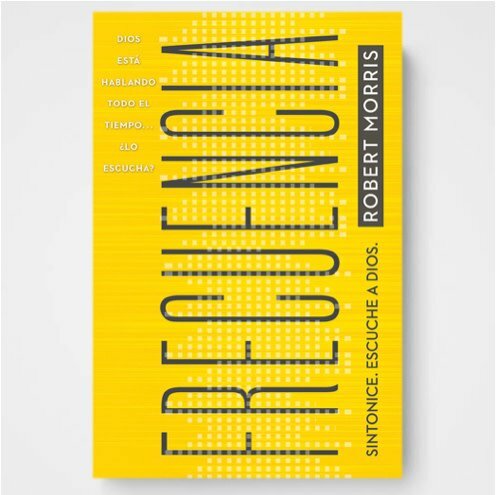 In his newest book, Frequency, Robert Morris, bestselling author of The Blessed Life and founding senior pastor of Gateway Church, shares about how God communicates with us in multiple ways—through the Bible, circumstances, and even a whisper. He demonstrates how we can mature from hearing His voice as sheep to hearing it as His friend to conveying His voice to others. When we begin to understand the general and specific ways God speaks to us, we cultivate a life of deeper connection with our Creator. 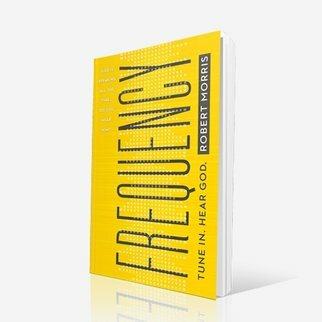 Gain a better understanding of how to recognize God’s voice. Value the voice of the Lord. Discern the general voice of God from the specific voice of God. Grow in their relationship with the Lord by developing consistent time with His Word. Enjoy drawing closer to their Creator. 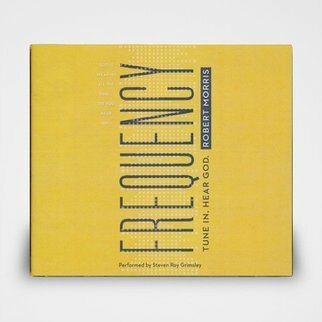 Is it possible to tune into the frequency of heaven and hear the voice of God? Robert Morris believes so. When we face critical decisions in our lives, we long to hear from God. Yet during those moments, if we’ve not spent regular time with God and His word, we will struggle to hear His voice. However, if we place a high value on hearing God, by setting a specific time to meet with Him each day, then we will not only learn how He has spoken to others in times past but also discover the ways He speaks to us. God is speaking all the time … do you hear Him?